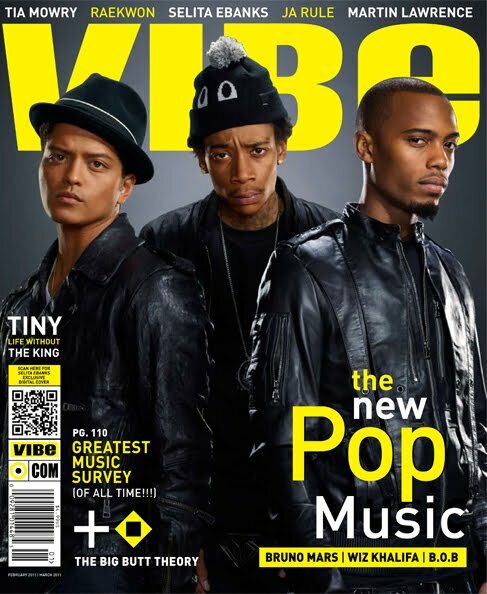 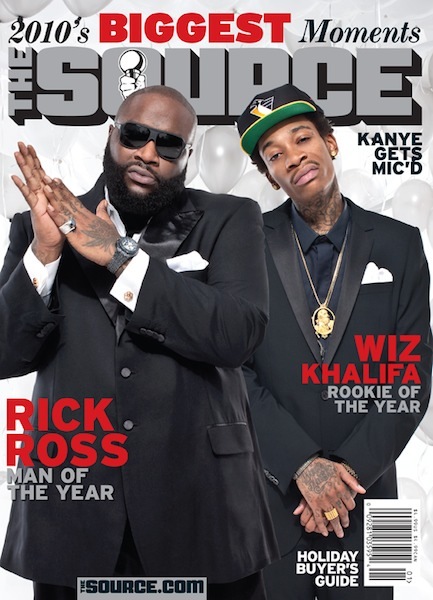 Ok so Wiz is pretty much poppin up everywhere these days, Magazine covers , Superbowl, videos, you name it, he's on it !!! 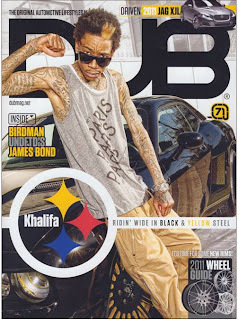 So we here at BLVDAVE are displaying some of the recent magzine covers he's on (All are available now for purchase except for the source issue, that was last month) As well as debuting his video for the 1st single off "Rolling Papers" titled "Roll Up" . 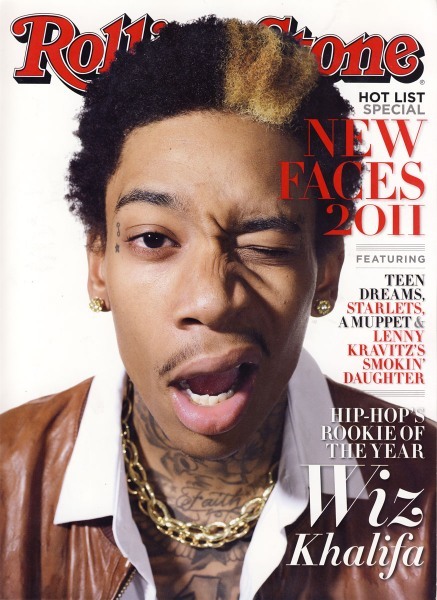 Also on here is anothersong being used in promotion of his new album due MARCH 29th called "The Race" . So WIZ fans rejoice and enjoy this WIZ KHALIFA OVERLOAD !! !